This topic contains 12 replies, has 4 voices, and was last updated by Just2Fish 3 weeks, 3 days ago. hi was wondering if any1 has still been able to order the gtd? It’s not on mobility’s website anymore but I know of someone ordering one 3 weeks ago and I was on the phone to a wbu dealer and he’s saying it’s still on his system to order ? Don’t want to put and order in for it to come back they aren’t accepting them. Even though it’s not showing on the Motability site my dealer let me order one about 3 weeks ago, so fingers crossed, he knows more than he’s letting on. What dealer did you go threw ? And what is build time? Motability website is only showing Match models but VW’s own motability price list has most models including the GTD. Hi, the dealer was JCT 600, I wasn’t too bothered about the build time, but it has been ordered and waiting for a build slot at the factory. I’d assume the 4 week offer must be based on an in stock vehicle. I’ve phoned Agnew vw in no and they have stock coming in for April so think il be fine. It’s just weather to order now or wait till next week and see if I’m lucky and price goes down on advanced payment. 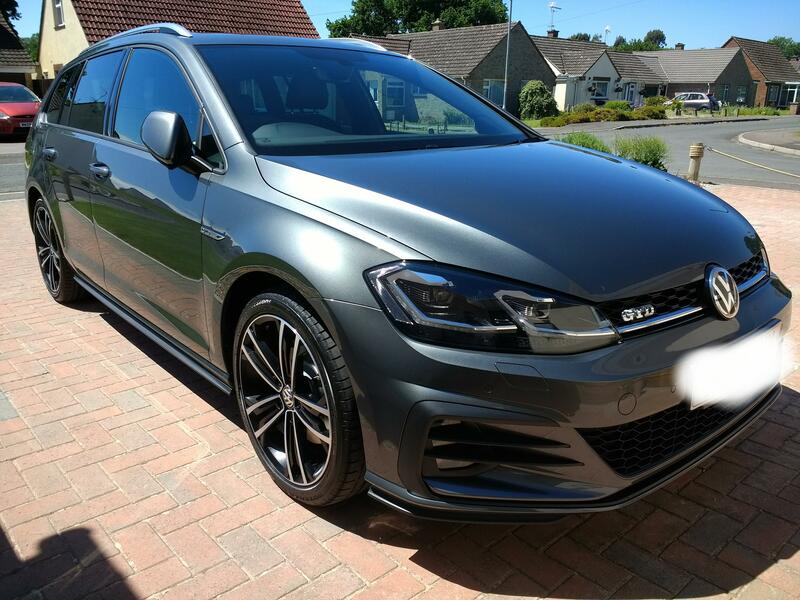 I love my GTD, I’ve got the estate version, had it since last June when I paid a lot more AP, so would be surprised if it went down further and not surprised if it went higher, but who knows. Standard wheels, at least as were last June.